Everyone knows someone who has been affected by Meals on Wheels. As a client, volunteer, family member, or neighbor, share your story. 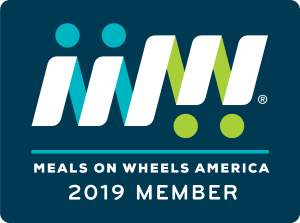 Tell us about your connection with Meals on Wheels Riverside, or a special senior in your life!